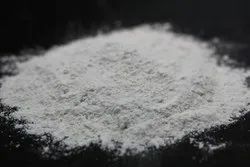 Providing you the best range of magnesium oxide, magnesium sulphate, cold water pasting gum powder, tapioca thippi flour, cold pasting gum powder and magnesium powder with effective & timely delivery. 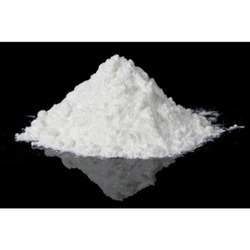 With our extensive research and advancement, we have emerged as one of the well equipped producer ofMagnesium Oxide. This is basically a light calcined Magnesite which is produced by sintering raw magnesite Shaft Kiln at a controlled temperature 1100 degree centigrade by using furnace oil. 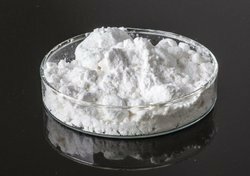 Our offered magnesium oxide is chemically very reactive material quite low in Calcium Oxide as compared to other salts. The chemical contains MgO 80% to 87% by mass. We supply MAGNESIUM SULPHATE with 98 % purity. 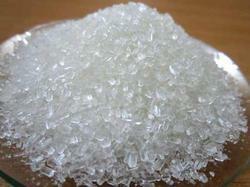 Available in free flow white Sugar Crystal with molecular weight 246.47 g/mol . It is completely soluble in water. * Polishing Abrasives for Marble, granite, tiles, vitrified tiles, and other country (local) stones. Take (approx 100ltrs) of water in a vessel. Open a gum powder bag and you find a packet of gum compound (chemical) inside the bag, remove the chemical packet and keep the packet aside. Now put the gum powder in the vessel and place the gum compound (chemical) above it and start stirrer and stir for approx 30 minute. Now add the remaining part (approx 70ltrs) of water. Certified Company venus tapioca products. Over the years of experience in the industry, we have been able to provide the customers with a remarkable assortment of Thippi Flour. Fabricated using premium quality natural ingredients, the range is developed in strict accordance with the set quality norms and standards. We Deal In Magnesiam Powder.....Magnesia Solutions’ high purity magnesium powder products are used in a variety of applications including flame retardants, fuel additives, wastewater treatment, water treatment, and other industrial applications. We are remarkable entity, engaged in offering superior quality grade ofSodium Lignosulfonate. These products are processed utilizing the top grade ingredients under the guidance of vendor’s experts. The offered products are used in the food industry as a de-foaming agent for paper production. Our products are thoroughly checked on various parameters so as to supply a quality range to customer’s end. Since our inception in the year 1990, we are instrumental in manufacturing, exporting and supplying premium quality of Hot Paste for Hot process.This product is processed using latest technology and machinery under the supervision of experienced professionals in tandem with set international quality standards. Offered paste is also tested on each and every level of production to ensure its quality. Moreover, clients can easily avail this Hot Paste from us at affordable price. 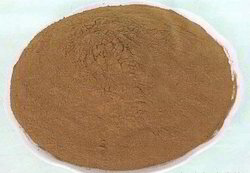 Hot Paste is a Creamy brown color fine free flowing powder. It is insoluble in cold water.